If your are taking the module during 2018/19, please read the exam guide carefully, as it contains important information and past papers to help you with your revision. 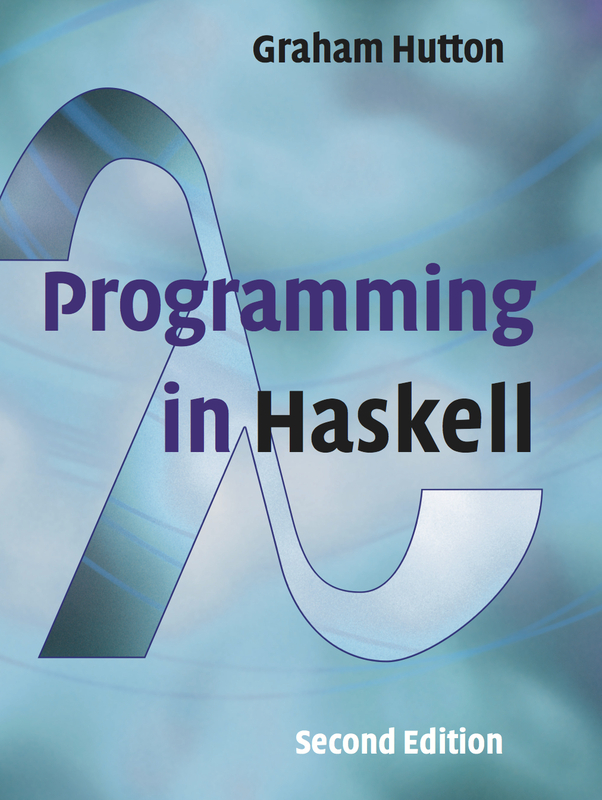 The aim of this part of the programming paradigms module is to teach the basic principles of functional programming using Haskell. There are four timetabled sessions for the module each week. Which of these will be used for Haskell will be announced at the start of the module. The coursework for the functional programming part of the module comprises a series of one-page exercise sheets and an extended programming exercise. The courseworks are assessed during the labs, and will be released here at the appropriate points during the module. In addition, there will be a number of lectures given using the whiteboard and/or live coding.